Associate Professor Tan holds degrees from Oxford University, National University of Singapore, and University of Hawai`i at Manoa. Her doctoral research was a comparative study of the moral and political philosophy of early Confucianism and John Dewey. 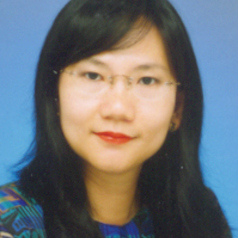 She has been teaching at NUS since 2000, and is currently Head of Philosophy Department (Jul 2007-Jun 2010).